Japan women lift Gold after 36 years! JAKARTA: Japan finally after 36 years won the gold medal at the Asian Games in the women’s hockey event at the GBK Hockey Stadium here. It was a closely fought match with a lot of goalmouth action. But they went on to beat the tournament favorite and world number nine India 2-1 in the final. Japan has already secured the Olympic berth as host. Now the Asia continent place will go into the pool at the qualifiers. India as the second-placed team will not get an automatic berth to Tokyo. Japan 14 in the world defied all odds to win the title. Before this, they had also beaten two other teams ranked higher than them. They beat China 4-2 in the preliminary round and South Korea 2-0 in the semi-finals. India was the inaugural champions in 1982 when the women’s category was introduced. They have since then made the final once more in 1998. They lost the match to South Korea 2-1. 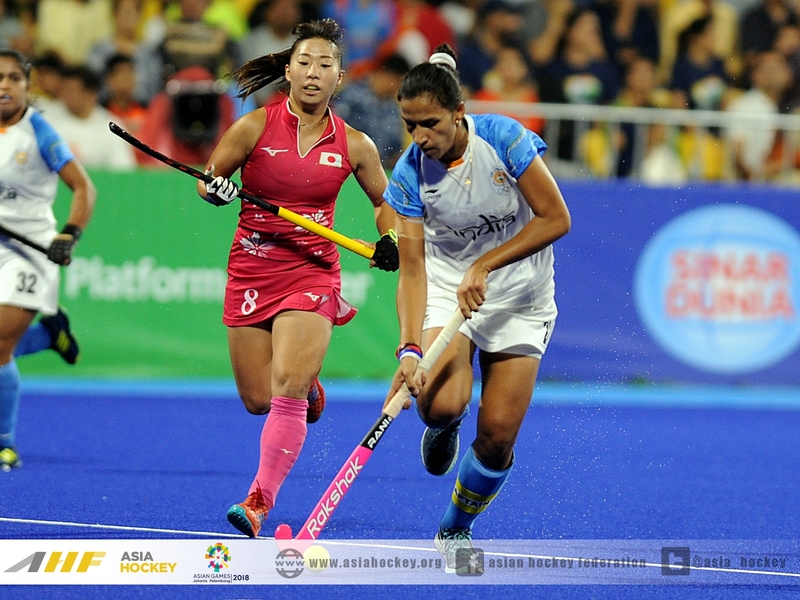 This time India made the final beating China 1-0 while the Japanese defeated South Korea 2-0 in the other semi-final. It was close in the first quarter and Japan took the lead when they earned their second penalty corner. Minami Shimizu scored with a direct drag flick. The pressure mounted on the Indians as they continued to attack. In the 24th minute, India managed to draw level when Neha Goyal scored from a field attempt. It was her second goal in the tournament. 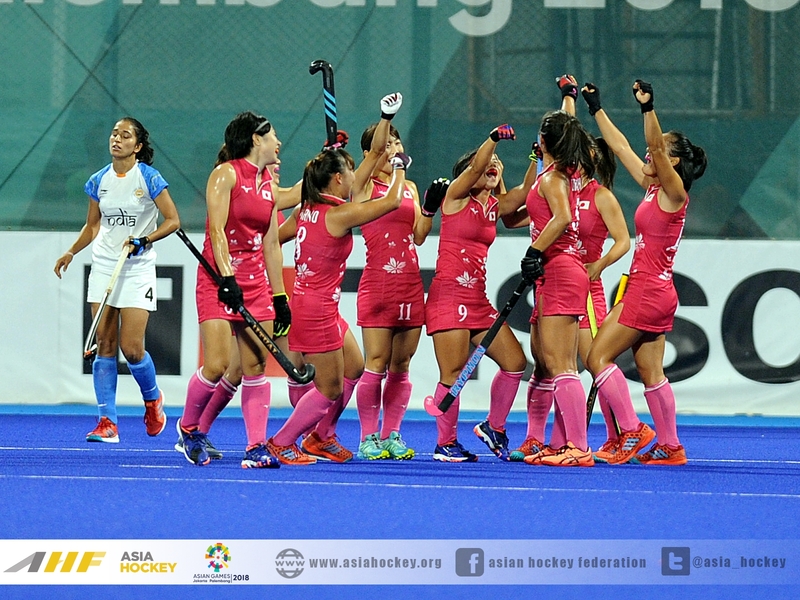 India had one penalty corner in the first half, but they failed to execute it properly. In the 44th minute, the Japanese earned a penalty corner and Motomi Kawamura had plenty of time to take a reverse hit from top D to put her team in the lead. The Indians were clearly up against the wall and with each increasing minute, they were under tremendous pressure to get a goal. Their Olympic dream depended on it.